I was alerted by a post on Facebook from Megan Smolenyak that the Ancestry DNA results had been updated and refined. I had done the DNA test in the last year or so and I was anxious to see what new details came to light. Imagine my shock when I see the new details virtually erased my British ancestry! 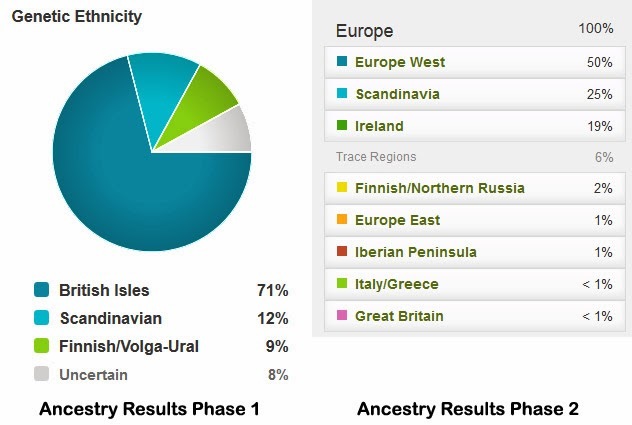 (see before and after image) In the first round of DNA testing Ancestry said I had 71% British ancestry. That fits pretty well with what I know about my ancestors. In round 2 Ancestry relegates my ancestry from "Great Britain" to less than 1%. I can see that they are now separating out Ireland from Great Britain. I have one great grandparent with ties to Ireland. All the rest of my British ties come from England, Wales or Scotland. The increase to 19% Irish seems very high. Also, my Scandinavian ancestry, of which I have no verification whatsoever from my own research, increased from 12% to 25%. The only thing I can imagine is that I had long time ago Scandinavian ancestors who settled in Scotland. Or maybe I'm looking at this all wrong. After all I really don't understand the ins and outs of autosomal DNA. Perhaps the testing represents what I've been given from my ancestors passed down through autosomal DNA instead of an even spread of DNA from all my ancestors. Someone more knowledgeable will have to advise me on this. At this point I am left with more questions about what Ancestry's DNA testing represents than I am with answers about my ancestry. For those of you planning on doing research at the Allen County Public Library (ACPL) in Fort Wayne, Indiana life just got a whole lot easier. 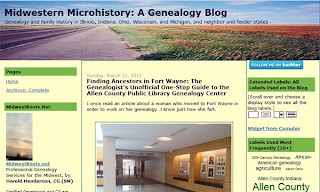 Harold Henderson, CG, of the Midwest Roots blog and Midwestern Microhistory blog has published a new FREE pdf guide for genealogists to research at the ACPL. The guide has a preparing "Before You Go" section as well as online finding aids. The guide the focuses on what to do after you arrive. What I love about this guide is that it contains lots of photos and screen captures both of the library and its databases. 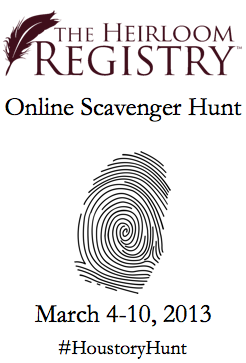 It allows the genealogist to become familiar with the library before ever setting foot in the building. That is a real time saver. 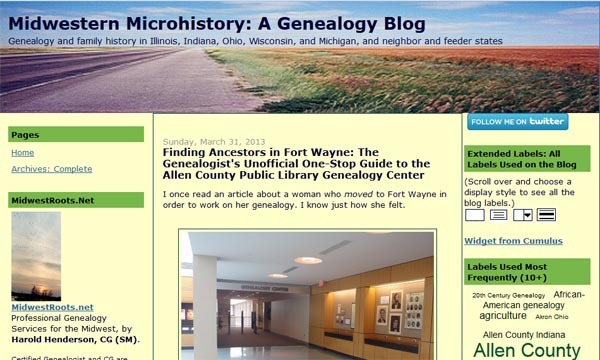 Finding Ancestors in Fort Wayne: The Genealogist's Unofficial One-Stop Guide to the Allen County Public Library Genealogy Center is the kind of tool every genealogist needs to keep in their bag of tricks. I hope that more libraries (or bloggers!) 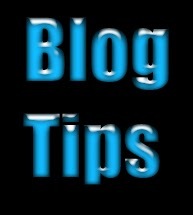 will consider making a resource guide like this readily available. 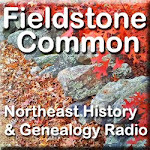 · information, advice, and explanation on genealogy standards, the certification procedures, and other items of interest. Boston, MA – January 3, 2013 – Brenton Simons, President and CEO of the New England Historic Genealogical Society (NEHGS) announced today that it has purchased the adjacent property located at 97 Newbury Street, giving NEHGS an opportunity in future years to expand on its current location at 99‐101 Newbury while growing its national leadership position. The seller, jeweler John Lewis, has leased back the property from NEHGS and plans to continue to his successful retail jewelry operation there for the foreseeable future. 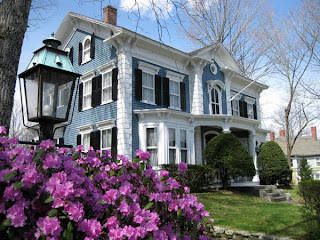 The purchase of the 4‐story brownstone building by NEHGS will give the non‐profit genealogical library and archive an additional 4,500+ square feet for a variety of purposes, including education and public programs, collaborations with other organizations, exhibition space, parking, and a museum store retail enterprise. In particular, NEHGS can continue expanding its collection of more than 28 million objects while allowing the organization to maintain a larger portion of those important artifacts on the premises rather than in off‐site storage. It also allows for the addition of expert staff to help the increasing numbers of people coming in to learn more about getting started with their own family history research. family history,” said NEHGS board Chair David H. Burnham of Cohasset, Mass. Parker, Brooke Shields, and Ashley Judd. For more information on NEHGS visit their website at www.AmericanAncestors.org.